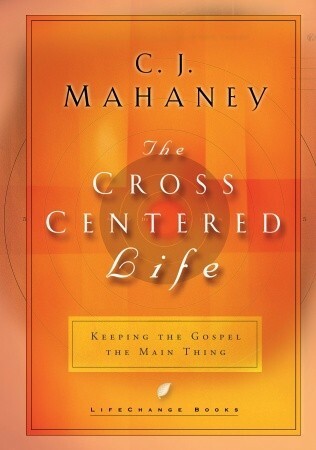 Sign into Goodreads to see if any of your friends have read The Cross Centered Life. “Every one of us can honestly claim that "worst of sinners" title. No, it isn't specially reserved for the Adolf Hitlers, Timothy McVeighs, and Osama bin Ladens of the world. William Law writes, "We may justly condemn ourselves as the greatest sinners we know because we know more of the folly of our own heart than we do of other people's." So admit you're the worst sinner you know. Admit you're unworthy and deserve to be condemned. But don't stop there! Move on to rejoicing in the Savior who came to save the worst of sinners. Lay down the luggage of condemnation and kneel down in worship at the feet of Him who bore your sins. Cry tears of amazement.